<p>"People have told us how lucky we are, to get to sail far away. My typical response is to say luck has little to do with it, that we've worked so very hard, made many difficult decisions, and given up so much for so many years to get to this place on the Earth. But on nights like this, under a sky full of stars and our spinnaker full of warm trade wind pulling us deeper into the South Pacific Ocean, I see how very lucky we truly are to be here together." 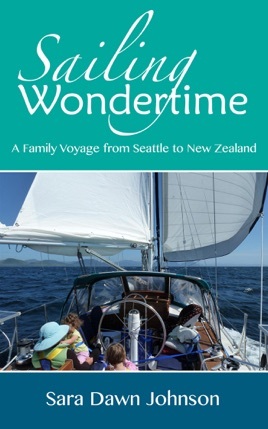 </p><p>In 2011, the Johnson family of four left their comfortable home in the Pacific Northwest, trading it in for a life of unpredictability, adventure, and joy aboard their 38-foot sailboat, Wondertime. 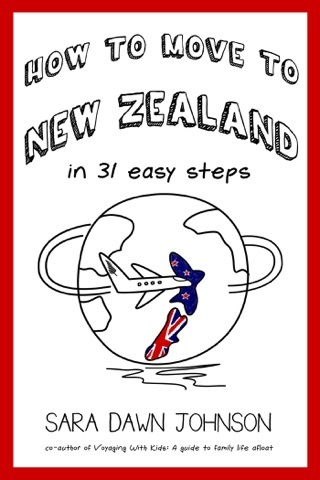 With their two young daughters, Sara and Michael sailed north to Canada, south to Mexico, then west across the Pacific, eventually landing in New Zealand. All along the way, Sara kept an online journal of their travels and trials, her stories followed by hundreds of friends and family members.</p><p>Now, the best of her stories, essays, and voyage logs are collected in this freshly-edited volume for all to enjoy. Much more than a typical travel log, this is the story of a family's journey into uncertainty, and coming out on the other side knowing that the only thing that's truly certain is the importance of treasuring time with the ones you love.